Kindly fill in the the for below to express your interest in the Master of Commerce programme. 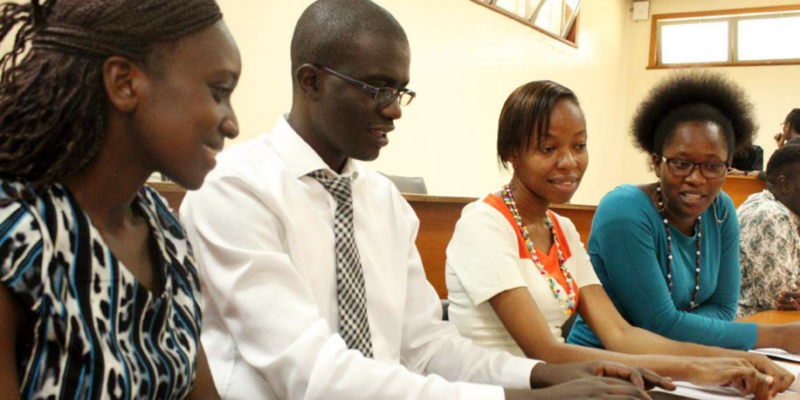 The Master of Commerce (MCOM) is a programme designed for those who wish to advance academically and professionally in business science, with specializations in Strategic Management Accounting, Sustainability Accounting, Finance, Marketing, International Business Management, Management Science and Strategic Management. The MCOM programme seeks to prepare students, not only in the academic fi­eld but also prepares graduates to manage organisations in diverse operations. The programme equips candidates with critical skills which are required in the workplace. The overall aim of the programme is to produce business scientists who are capable of handling dynamic business environment and transform their organisations. It also prepares graduates to pursue advanced research without having to undergo preparatory classes. Evening: Classes run for 3 days in a week from 5:30pm to 8:30 pm and occasional Saturday mornings (8:30am – 1:00pm). Holders of Lower Second Class degrees in Commerce or Business Studies or at least 2.5 GPA plus Postgraduate Diplomas or Certifcates in relevant fields of study; or with at least two years working experience in a business or research environment. You will be required to sit and pass the Graduate Entrance Exam (GEE) administered at the Business School every Wednesday and Friday at 2pm. Note: The GEE is a written exam. An Oral Interview will be carried out after the written exam. 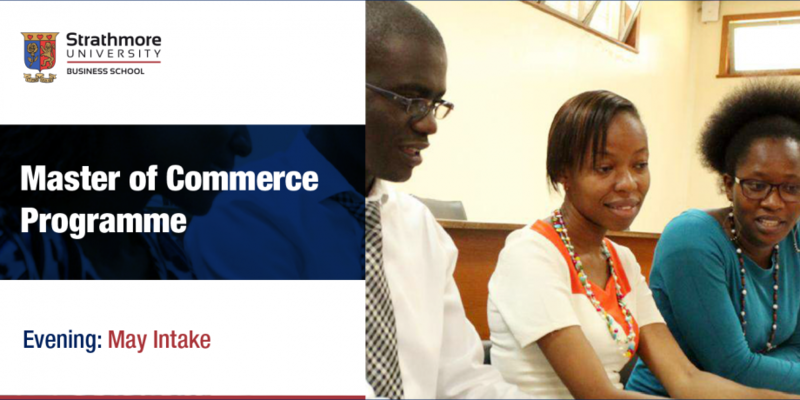 For more information on the programme, write to mcomadmissions@strathmore.edu or call +254 (0) 703 034 783.